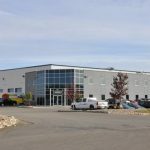 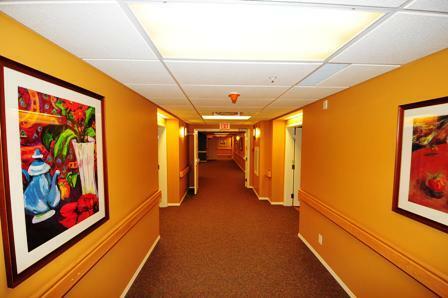 Shepherd’s Care Vanguard – Muth Electrical Management Inc. 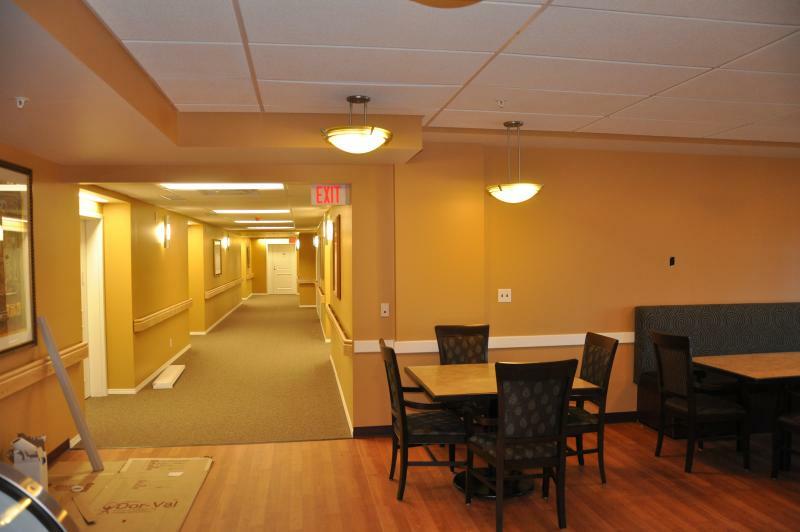 The Shepherd’s Care Foundation has a long history of providing Christian care for seniors. 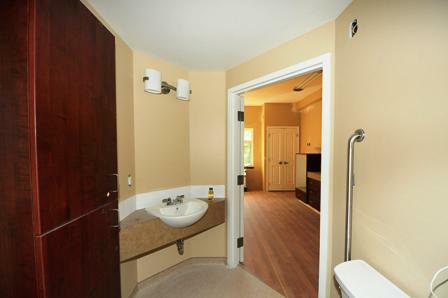 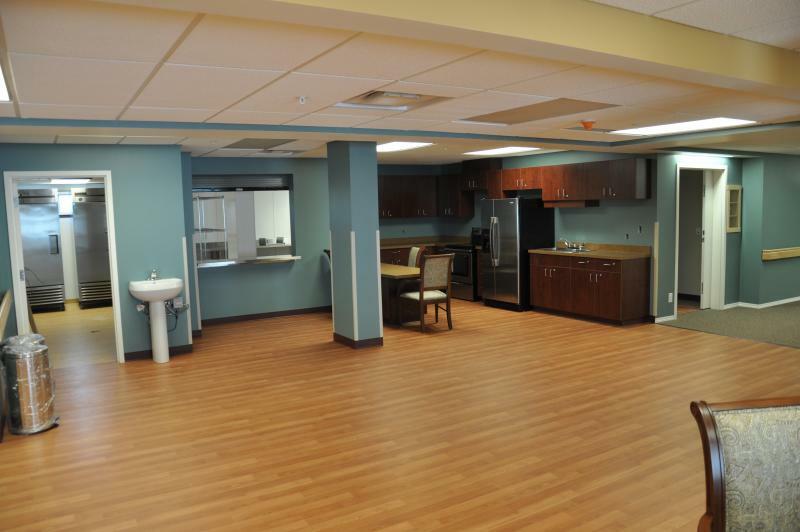 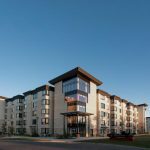 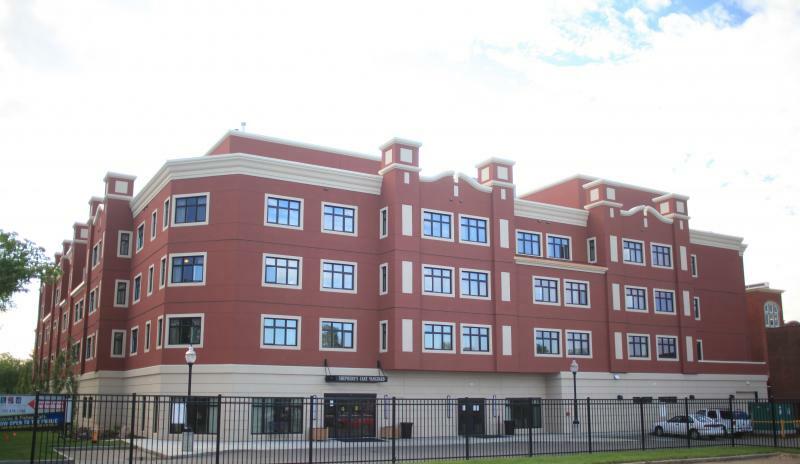 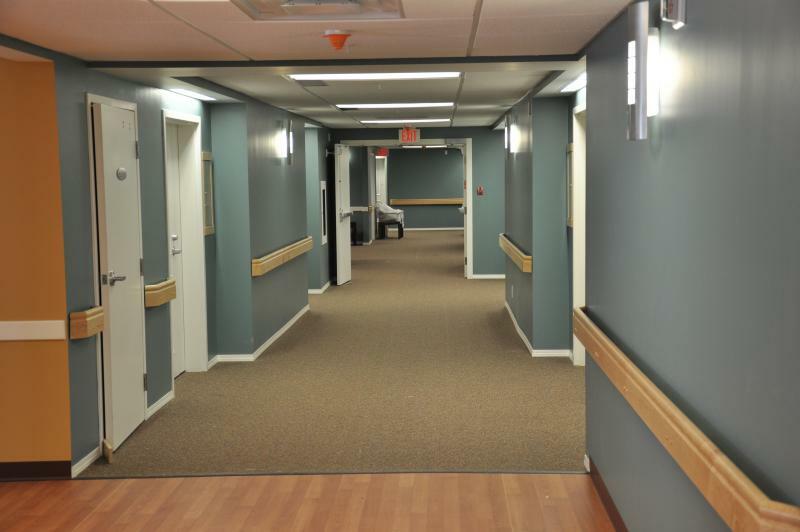 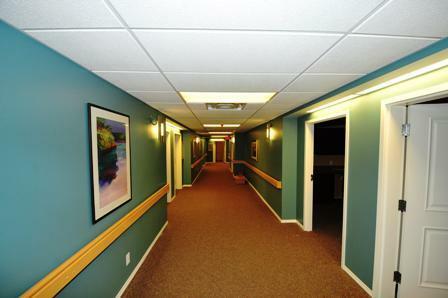 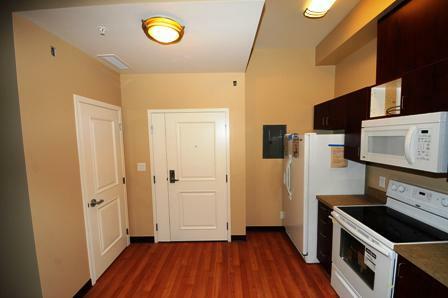 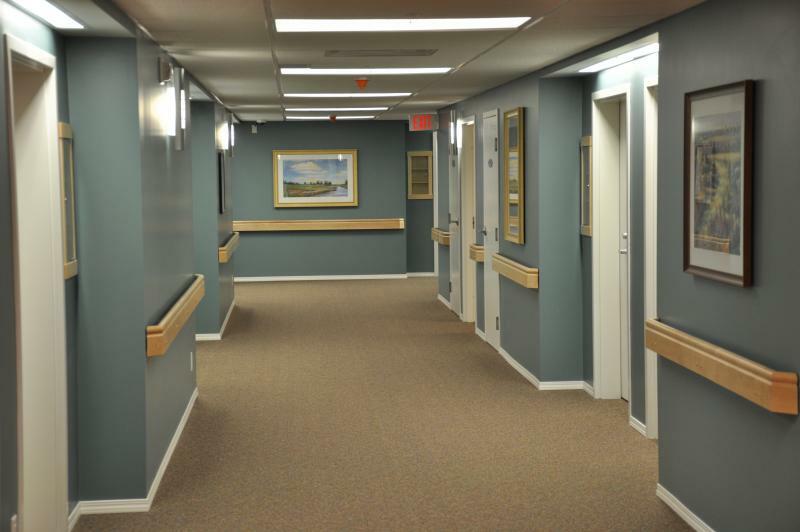 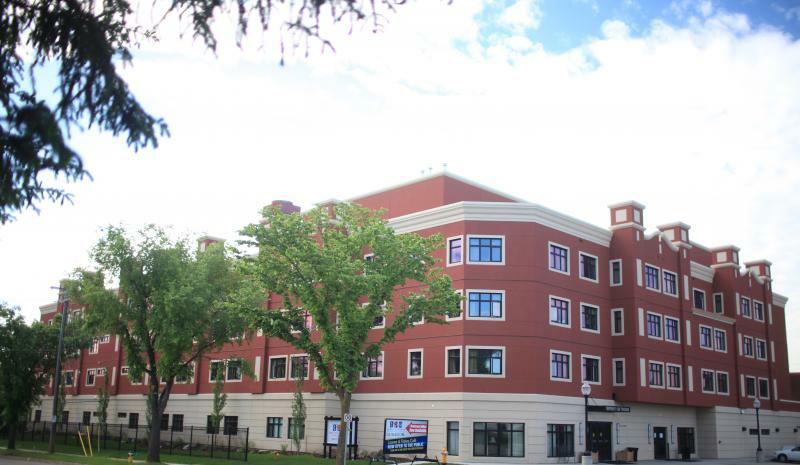 The Vanguard facility which opened in 2011 is comprised of 115 apartment units which provide aging-in-place care.